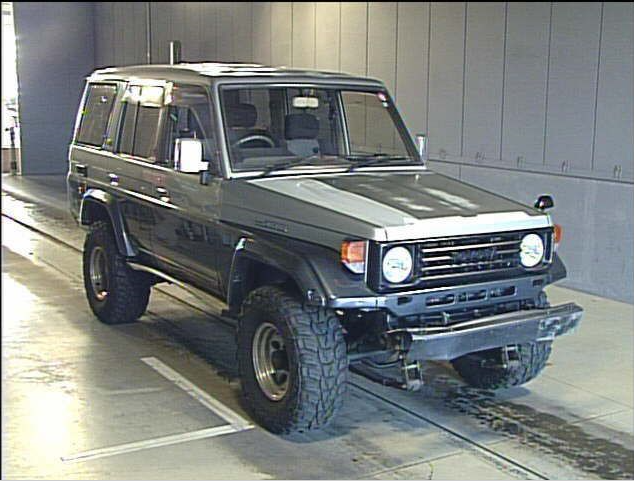 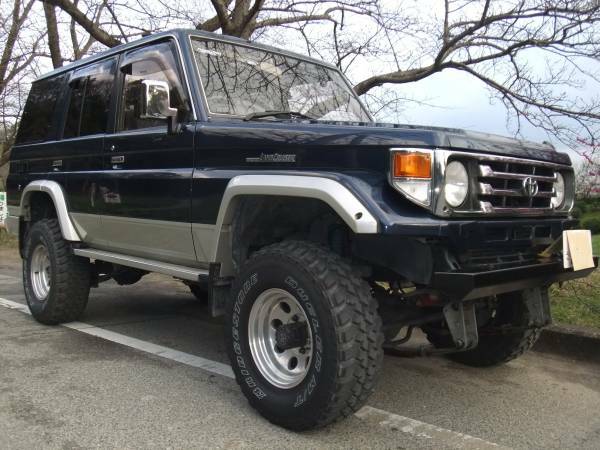 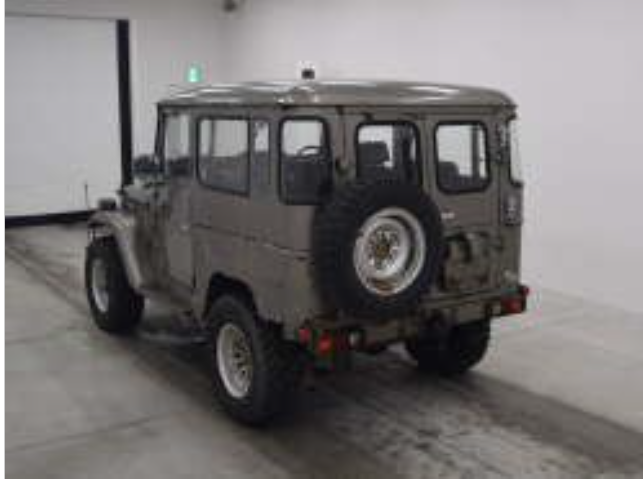 1989 HJ61V land cruiser available now. 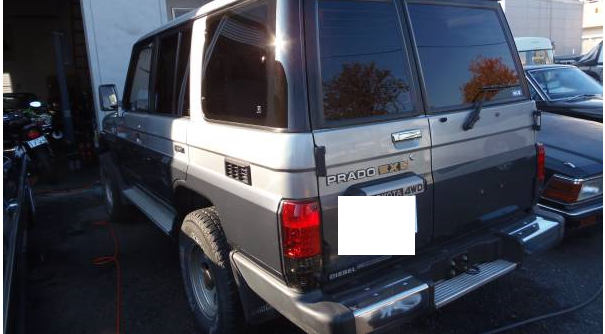 Photos available right now. 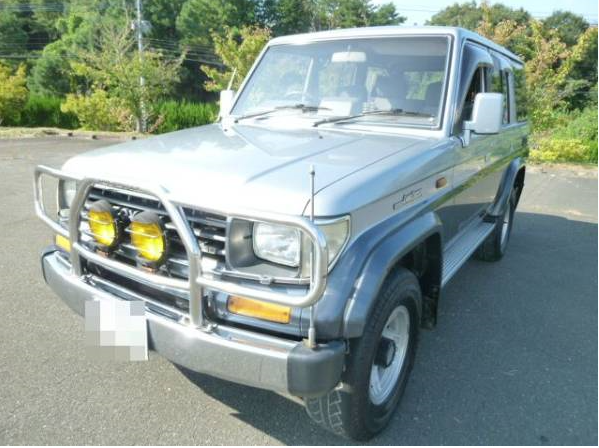 fob japan Yen880,000.- 236,000km around. 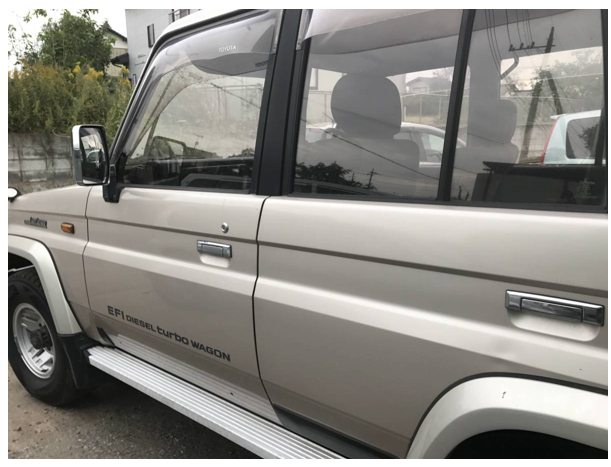 5 doors. 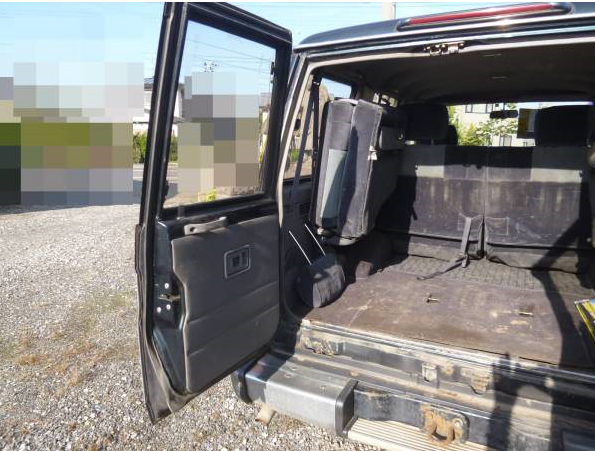 Payment::fulll advance only or no business,please. 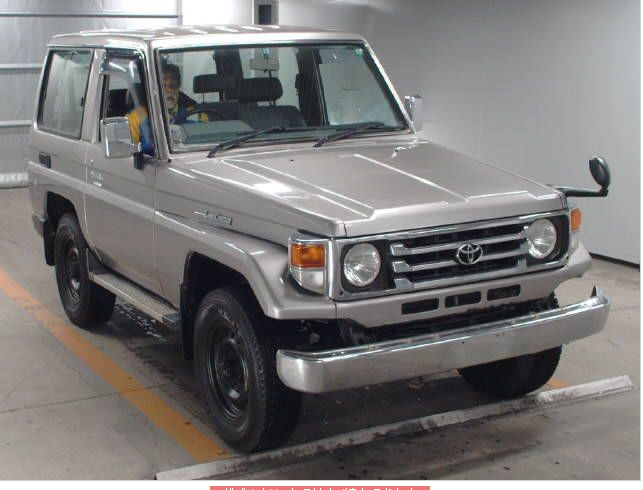 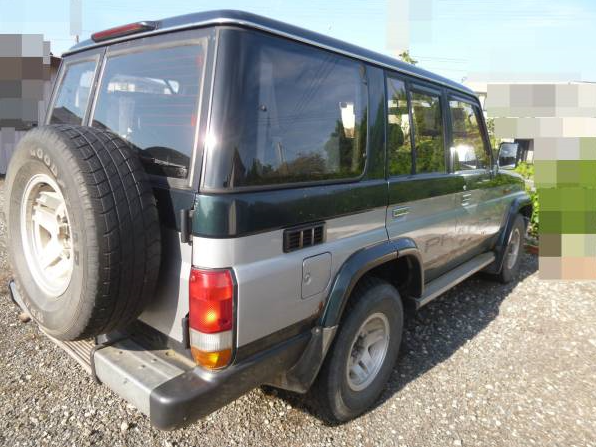 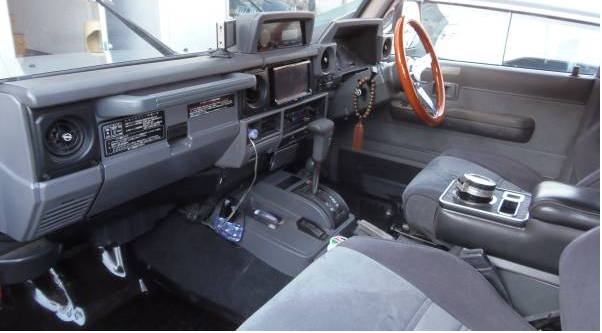 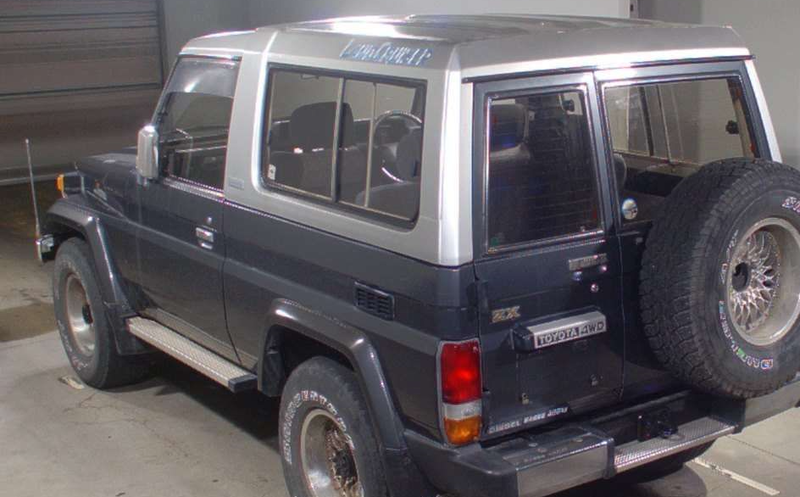 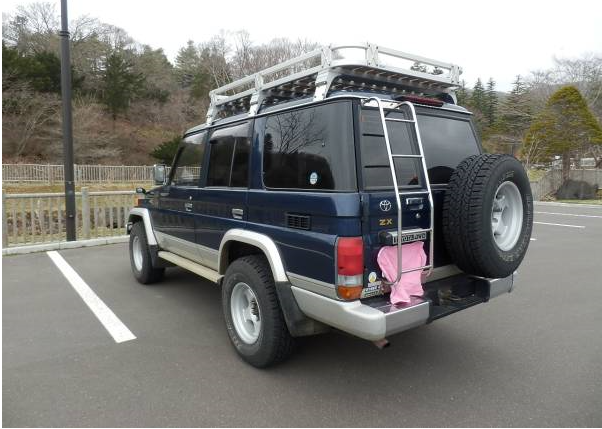 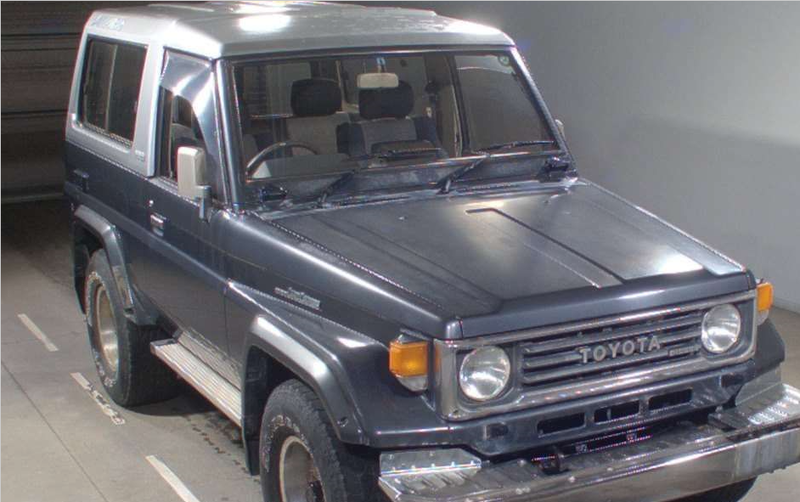 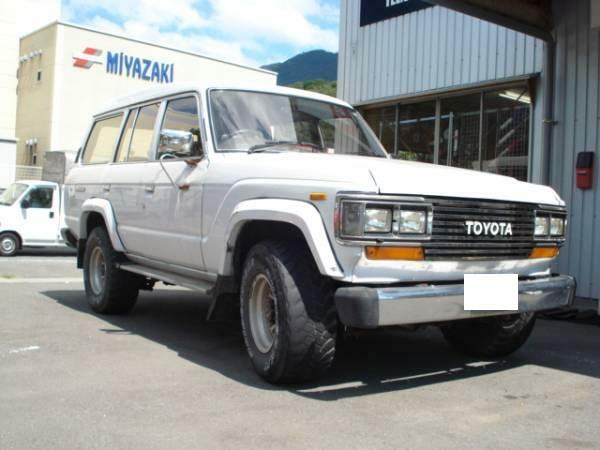 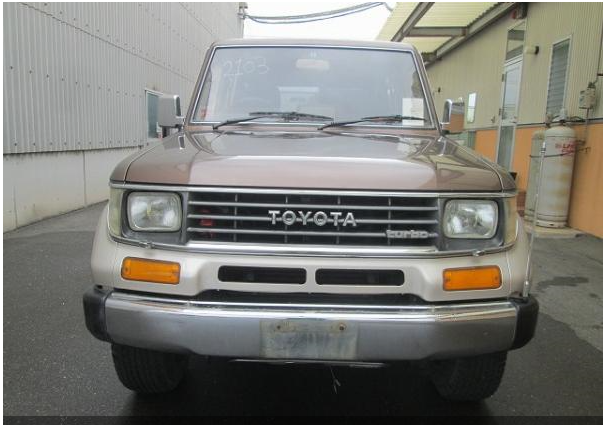 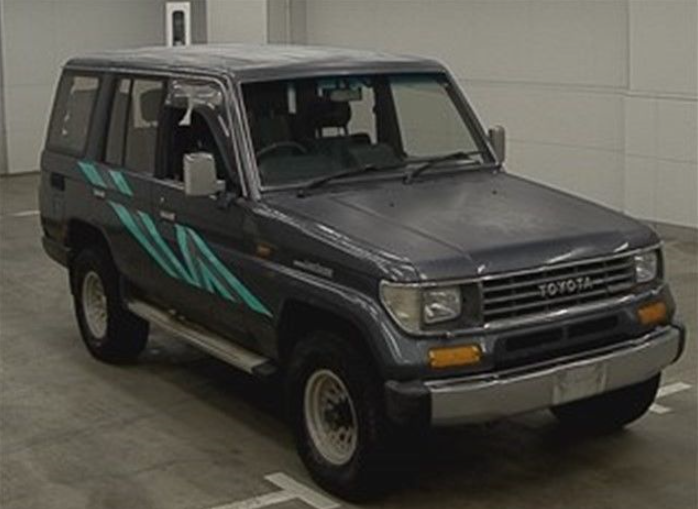 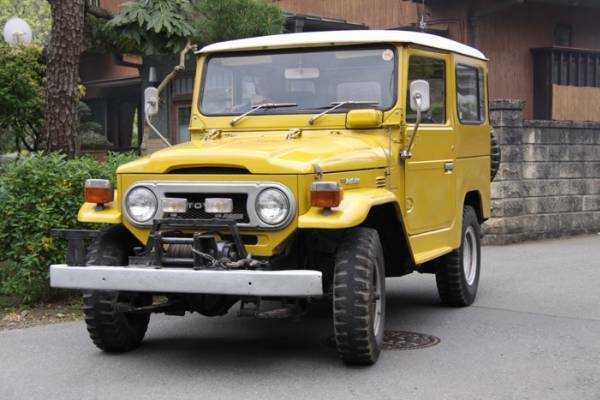 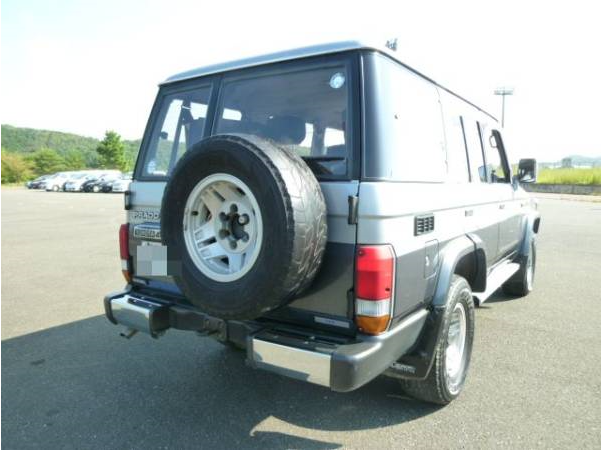 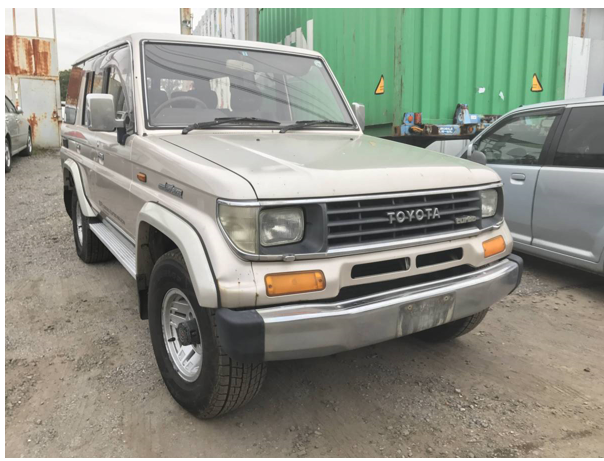 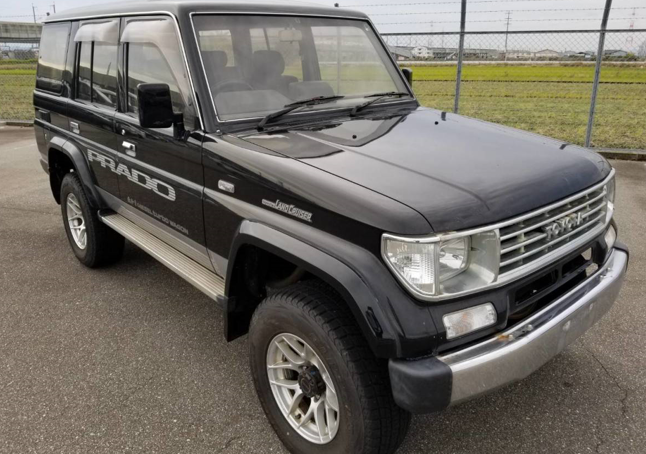 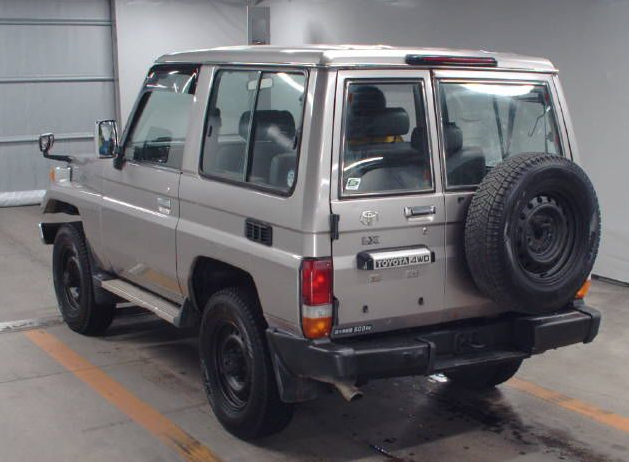 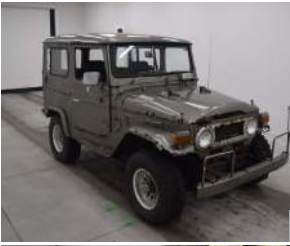 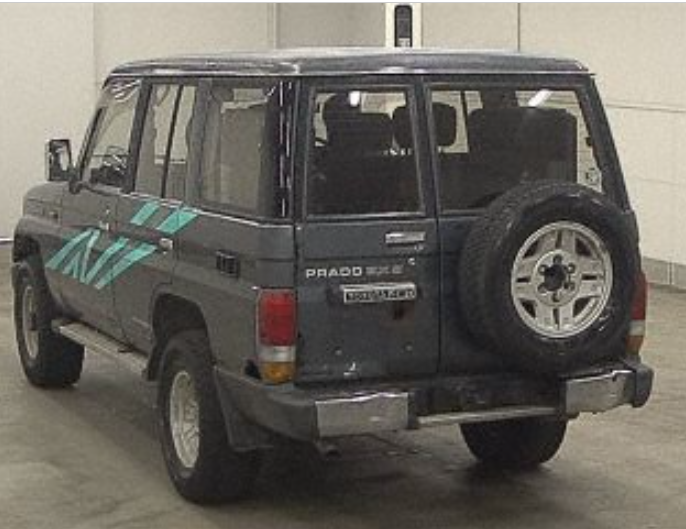 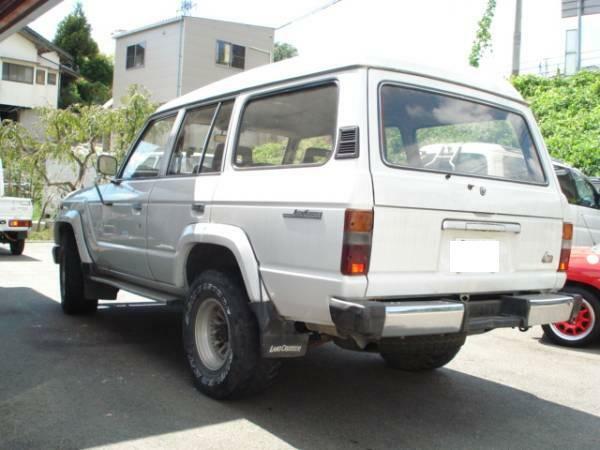 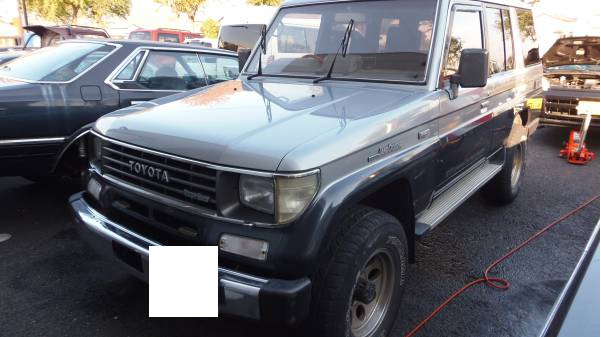 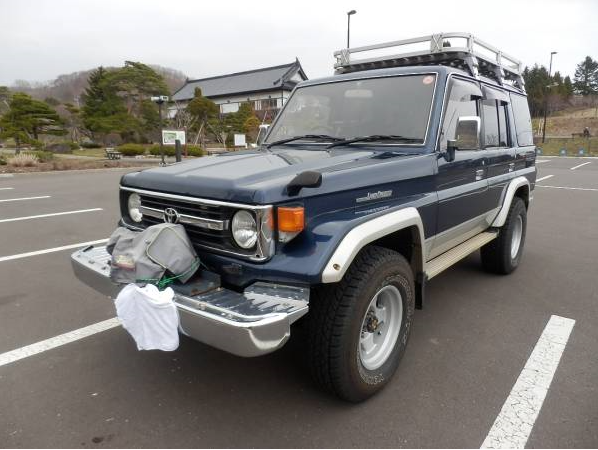 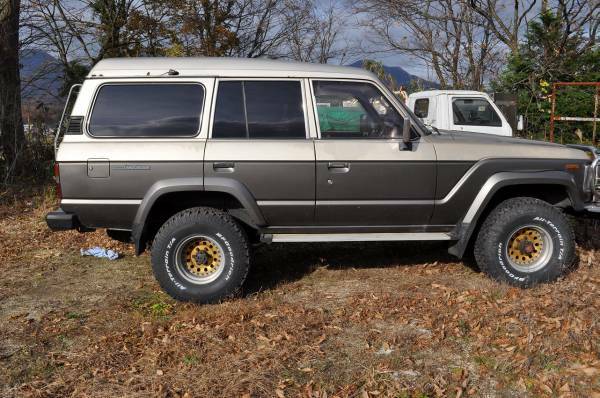 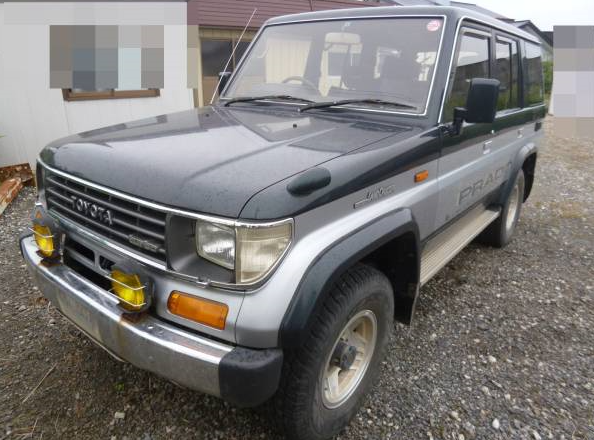 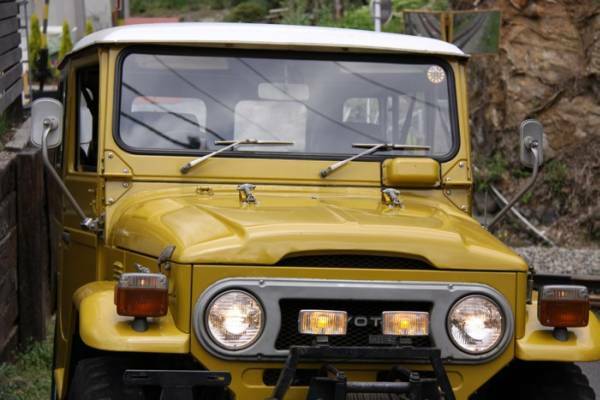 1988 toyota land cruiser model HJ61 VX Limited MT for sale now. 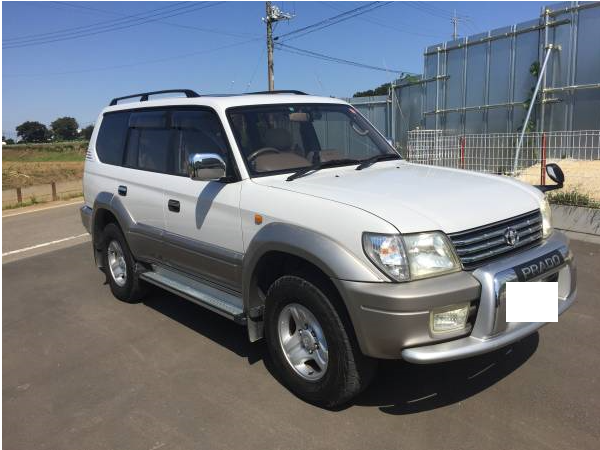 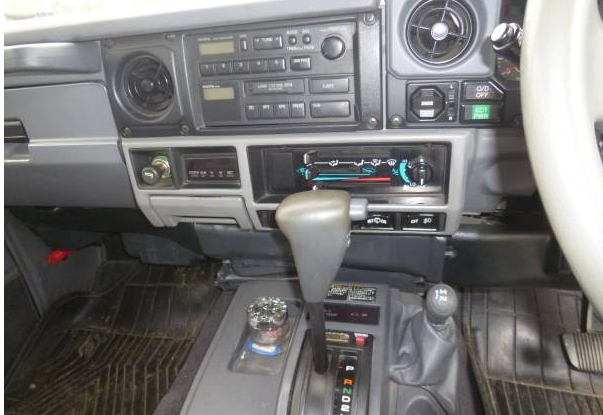 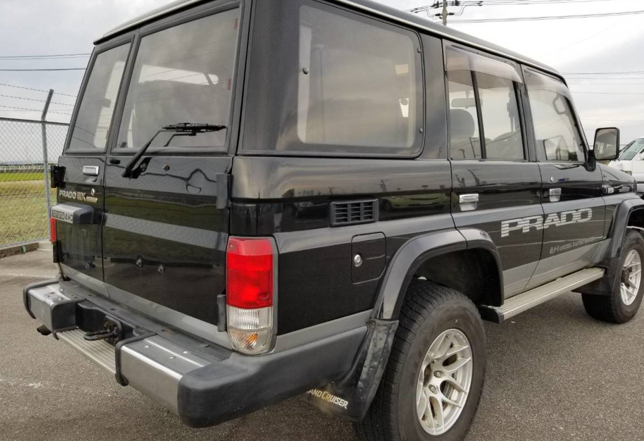 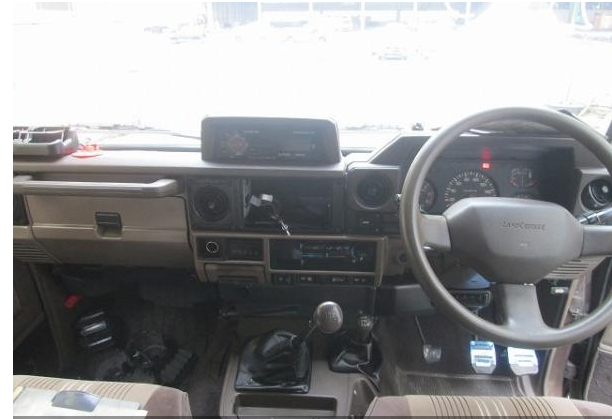 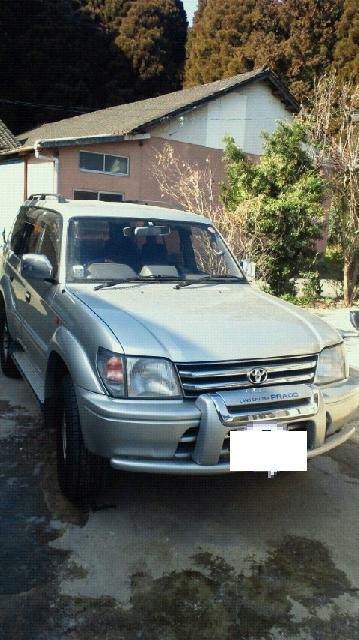 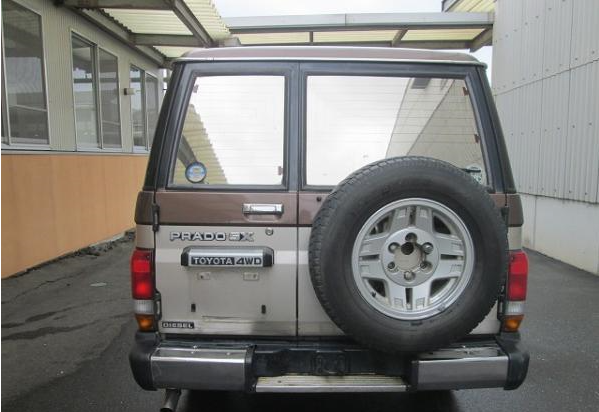 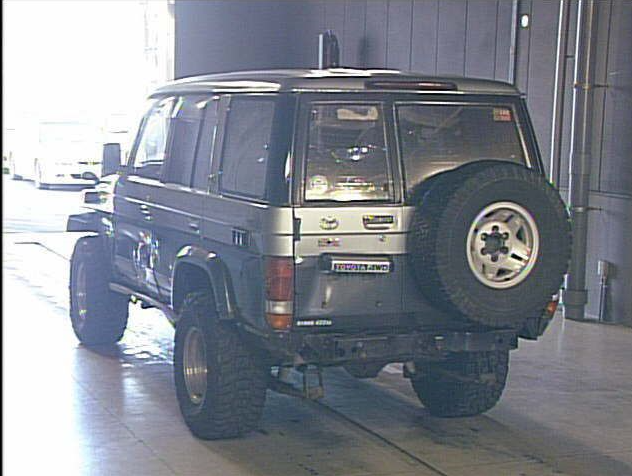 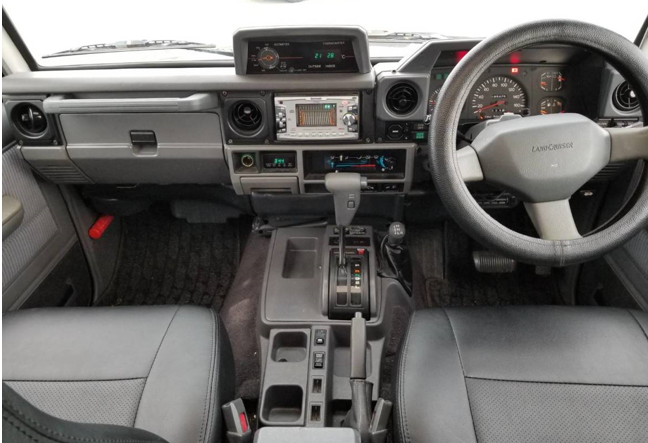 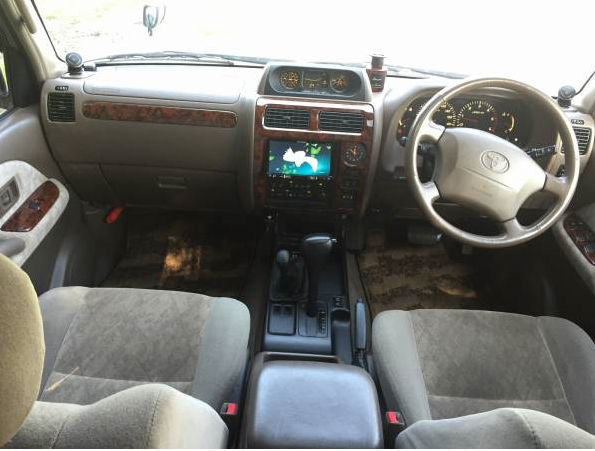 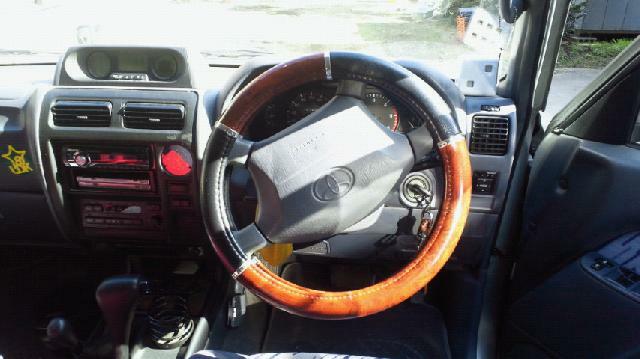 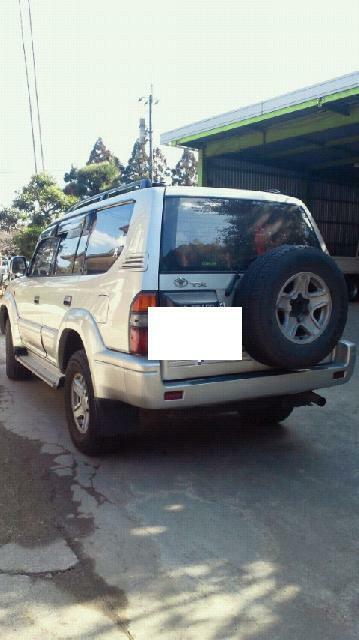 1998 toyota land cruiser model KZJ95W AT fully loaded 4WD 3.0D 170,000km around. 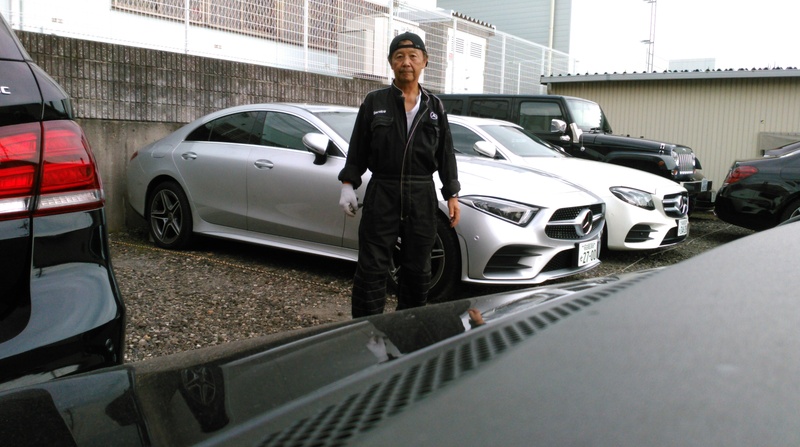 fuel injectors–good. 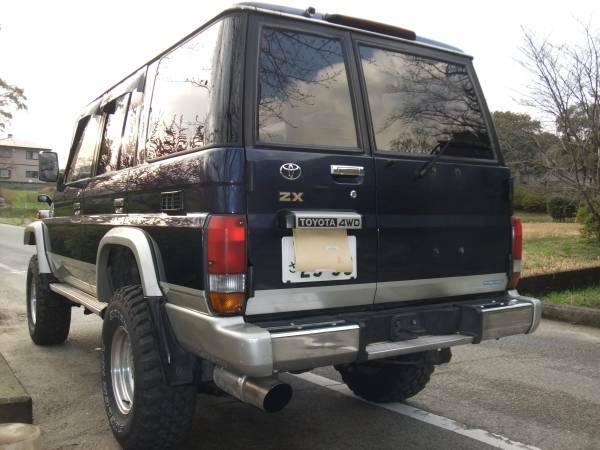 Emission colors are free from black smoke. 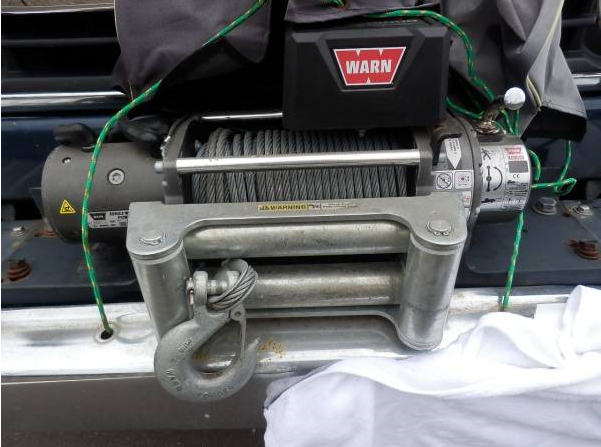 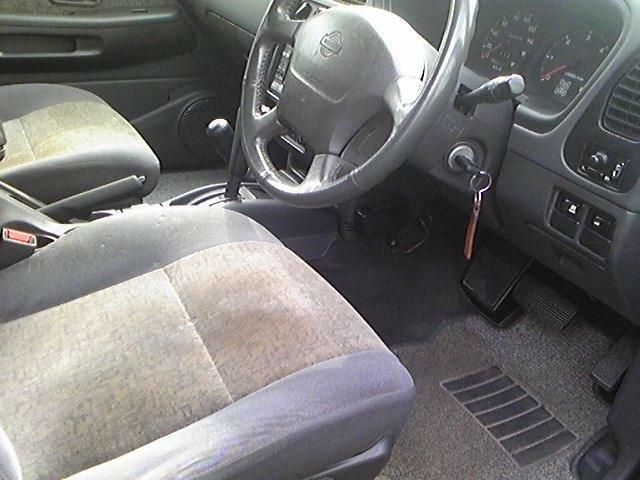 Voltage -good, alternator is in good condition. 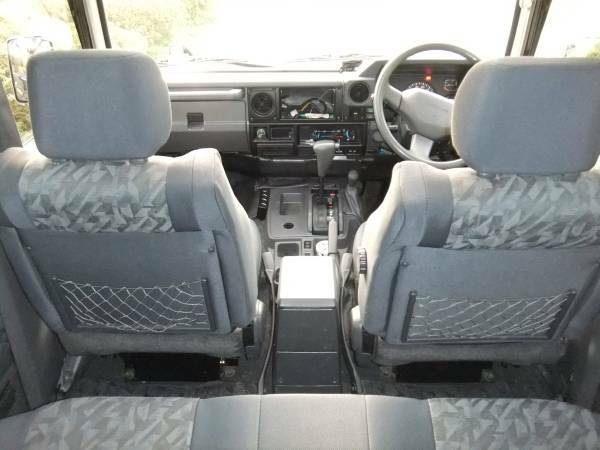 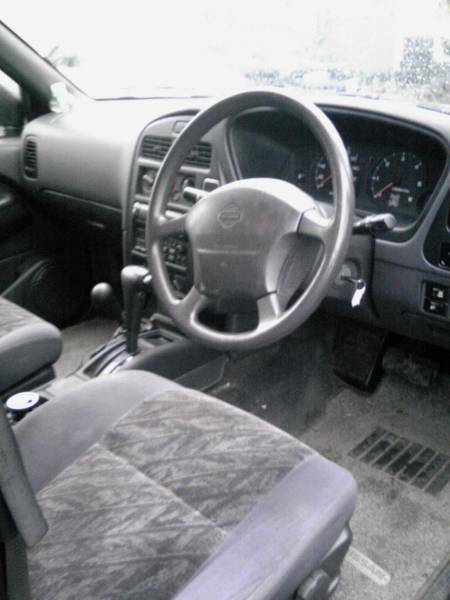 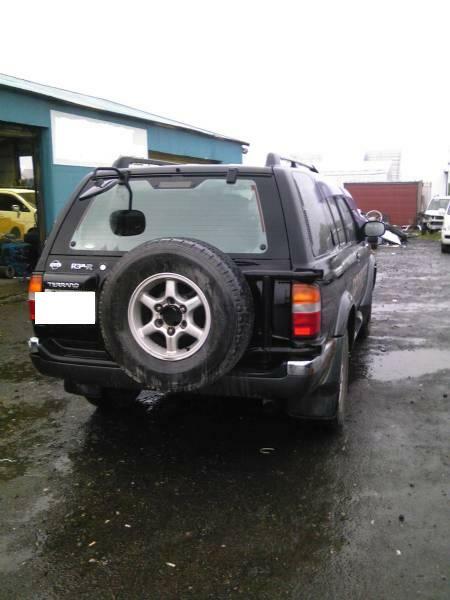 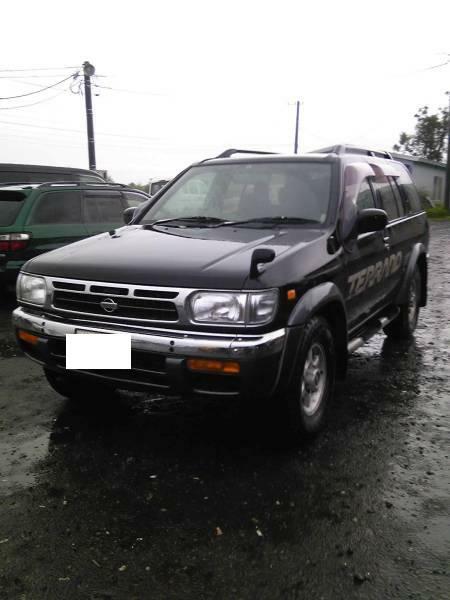 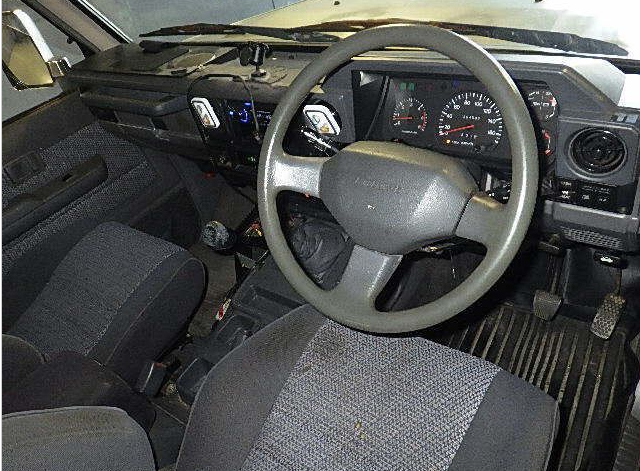 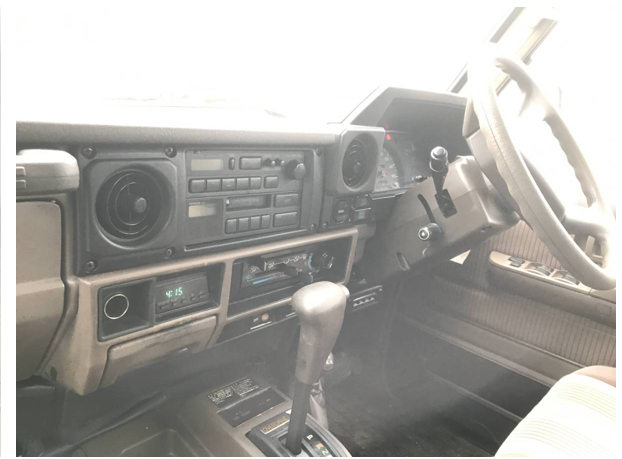 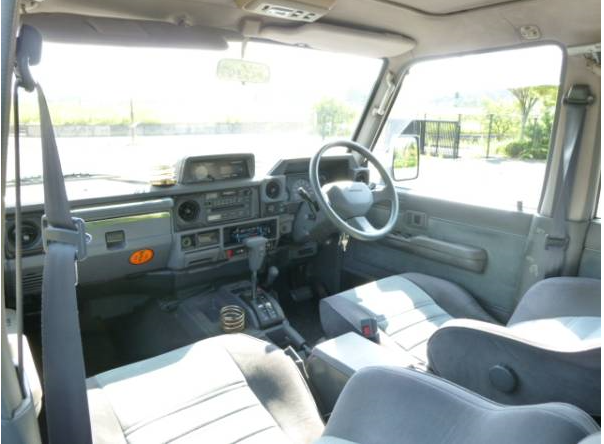 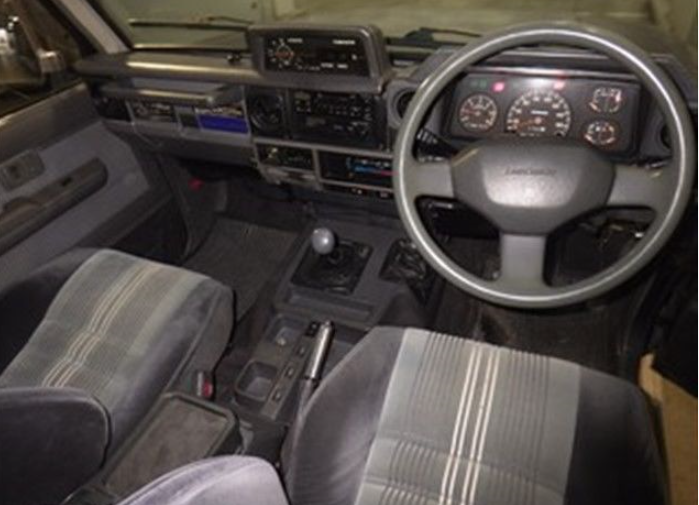 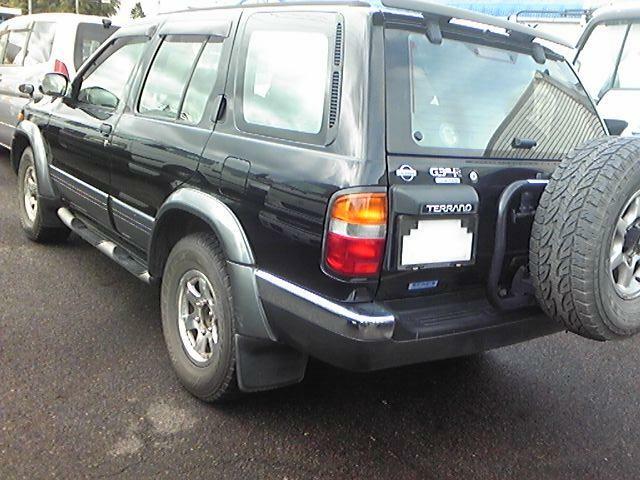 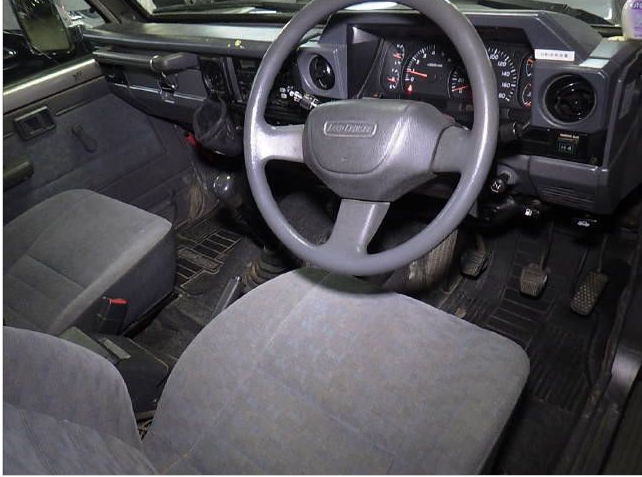 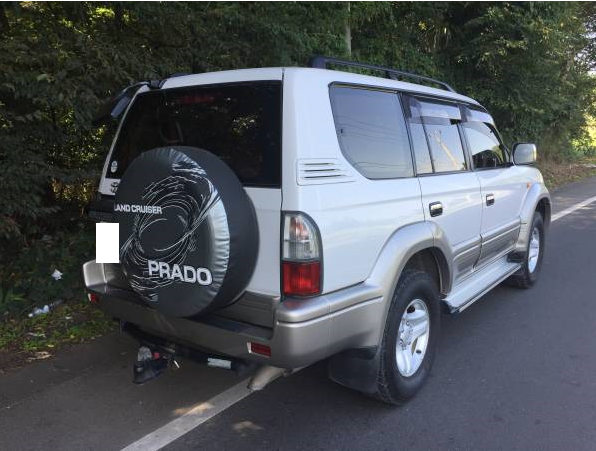 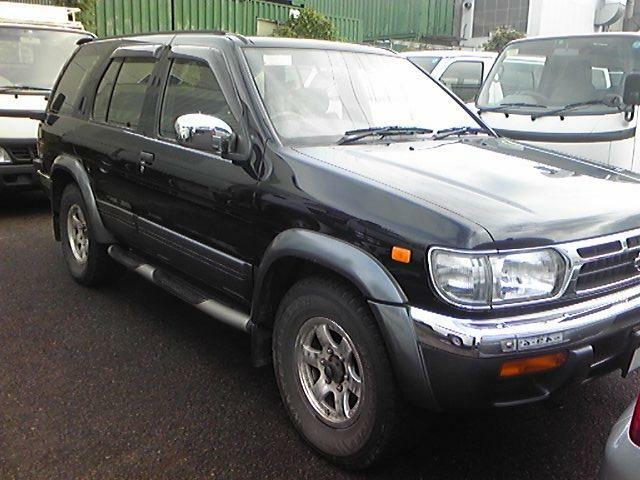 1996 nissan taerrano diesel At fully loaded model PR50 2.7D 110,000km around.